The body of a six-year-old boy was found in an abandoned well with a heavy stone tied on to his waist with a shoe lace by Sampur Police on Tuesday morning. The body was identified as that of Kugadas Darshan of division 7, Sampur. 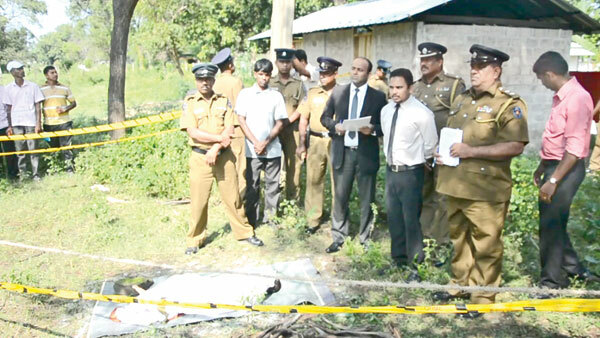 The body has been sent to the Trincomalee hospital for an autopsy. Sampur Police are investigating.